Announced this morning by Virginia Commonwealth Attorney an arrest has been made in the abduction of missing Lovington woman Alexis Murphy. Randolph Allen Taylor, is being held in Albemarle County Jail on a kidnapping charge. Murphy’s vehicle was found over the weekend in a Charlottesville Carmike parking lot near her job at a consignment boutique, Murphy has not been located and was last seen at a gas station approximately 39 miles away. 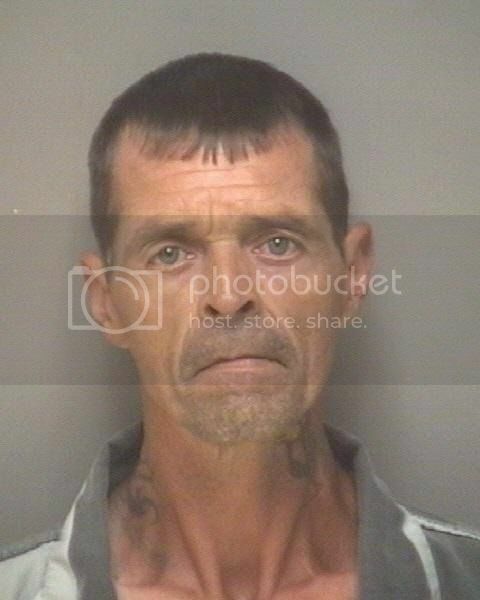 Taylor was the recent recipient of vacated charges when Green County, VA Major Randy Snead authorized the placement of a GPS, without a warrant, under Taylor’s 1993 Gran Marquis while investigating his association to another missing woman- Samantha Clarke. Snead was exonerated in any wrongdoing after he chased a 19 year old man who had stolen a deputies vehicle out of his jurisdiction and was part of over twenty officer’s responsible for shooting the suspect, Colby Eppard. The FBI is also looking for a GMC Suburban which is also associated with Randy Taylor. During today’s press conference, Richmond FBI Chief announced that law enforcement will not be commenting on reports of Taylor’s suspect status in other possibly related unsolved cases, however, www.blinkoncrime has learned that at the top of the possible case list is the unsolved abduction and murder of Alicia Showalter Reynolds. 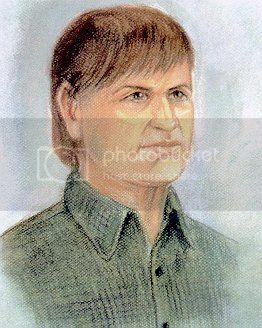 Taylor bears a strikingly similar resemblance to the sketch generated in Reynolds disappearance and murder. Two unsolved murders in 1996 Shenandoah National Park, Julianne Williams and Lollie Winans which resulted in a 2002 indictment against Darrell Rice ended in the withdrawal of same in 2004 due to a DNA profile found that did not match Rice. It is not known if police are investigating any potential involvement by Taylor in that case. Although Virginia State Police and the FBI have a DNA match to whom they believe is responsible for the assault and murder of Morgan Harrington after she was denied re-entry into a Metallica concert at John Paul Jones arena- which matches a composite sketch of an African American man also wanted for a sexual assault in 2005 in Fairfax, sources inside Harrington’s unsolved murder case have confirmed that they have been asked to look into any similarities. This is a developing story, please check back to blinkoncrime.com as more details become available.